Sellers who want to sell their home for the best price while not letting it sit on the market for too long should consider allowing a professional Realtor® to assist them in the process. The thought of some sellers is that they can reduce the price to buyers and avoid sales commissions but in truth, that rarely happens. Houses sold by owner often take longer to sell and are not priced correctly from the start which allows prospective buys to look elsewhere, wasting precious time. Consider these facts when it’s time to list your home. Realtors® are trained and have the tools to price your home correctly leading to a faster sale. If a homeowner prices their home too low, they can lose money and too high results in long listing times. Realtors® know the area and have expertise when it comes to regulations and contracts. They know what’s going on and work with clients that may already be looking in your area and can get buyers looking the moment your home is listed. Realtors® are trained in negotiating. A sale of a home often includes offers and counter offers that Realtors® are trained in. They can also be there during the home inspection process, which is another area of expertise, and represent your interests in a professional manner. Realtors® are marketing experts or have marketing experts on their team. They know people and network with agents from many firms and can prepare professional marketing materials. They will list your home and use internet marketing techniques including open houses and make sure your home gets the kind of exposure and individual wouldn’t be able to do on his own. Home owners may not be aware of things they can do to make their home more marke An agent knows the tips and tricks that can make your home more competitive in the market. 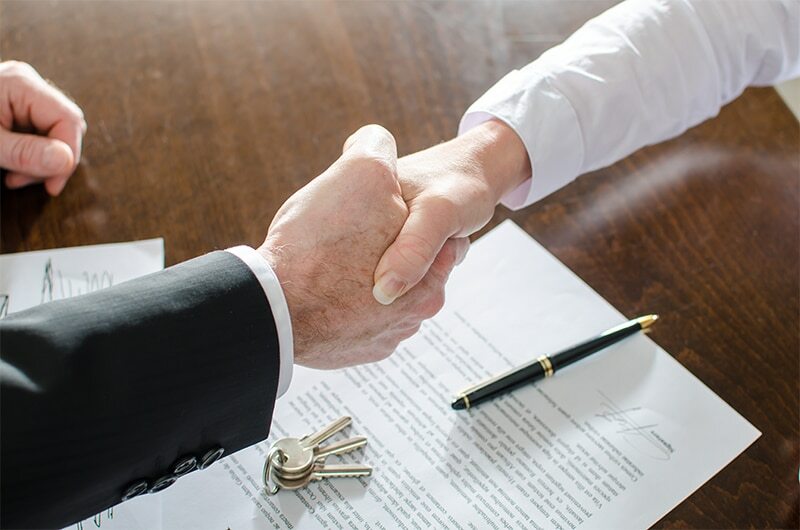 The closing is a difficult and confusing process and many homeowners wind up hiring an attorney to help with the process. Skilled Realtors® know exactly how to help you through the closing process and in the long run save you money as well as the stress. Selling your property in today’s market can be a challenge. When you are contemplating putting your home up for sale, make sure it is ready and make sure you find a brokerage firm who will get you the most visibility. Ken Carlson Realty is your source for buying and selling real estate in Northern Michigan and specializing in waterfront property. 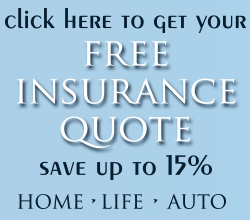 Call us today at 989.240.0970.